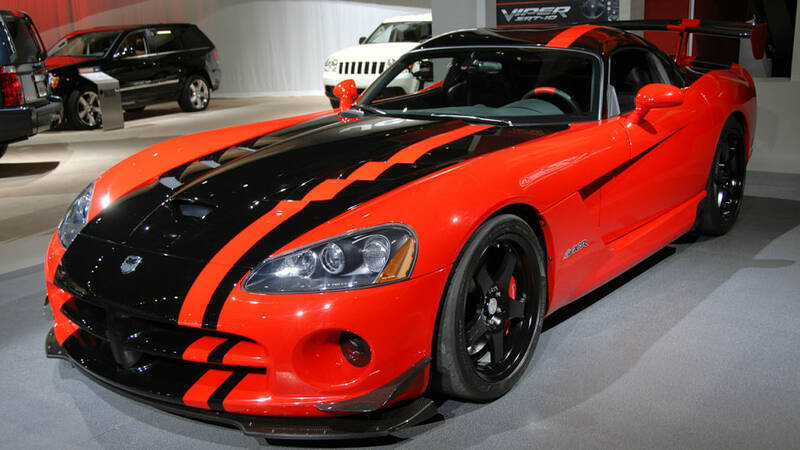 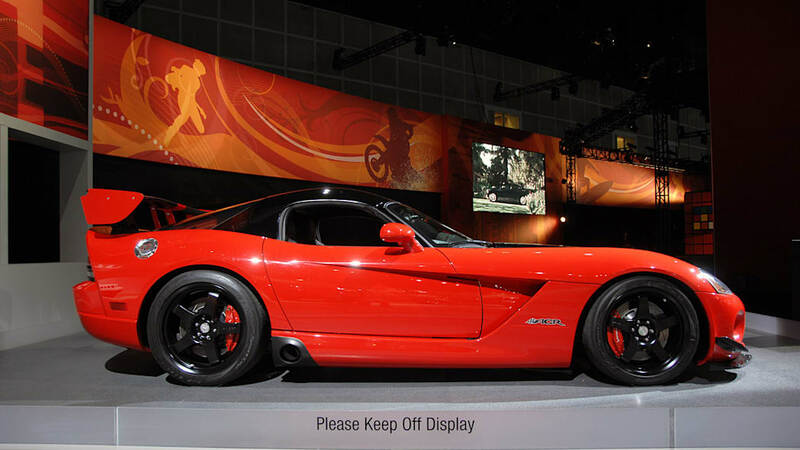 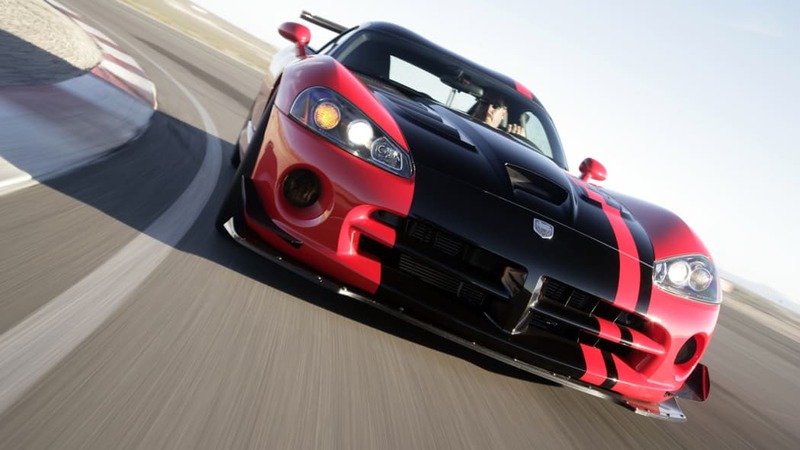 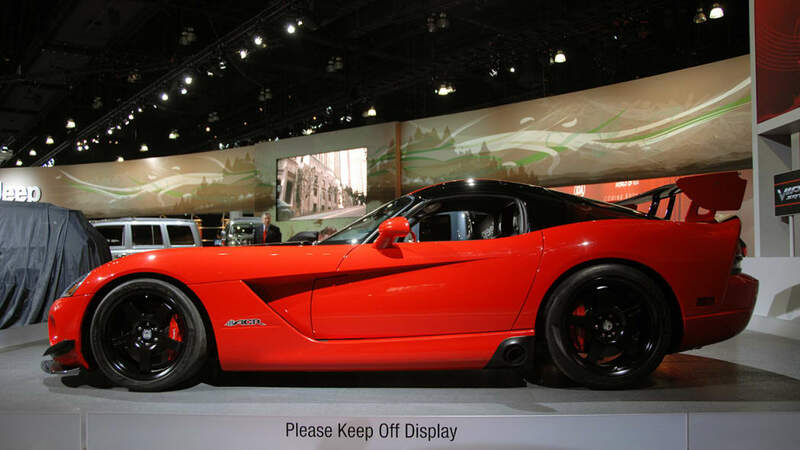 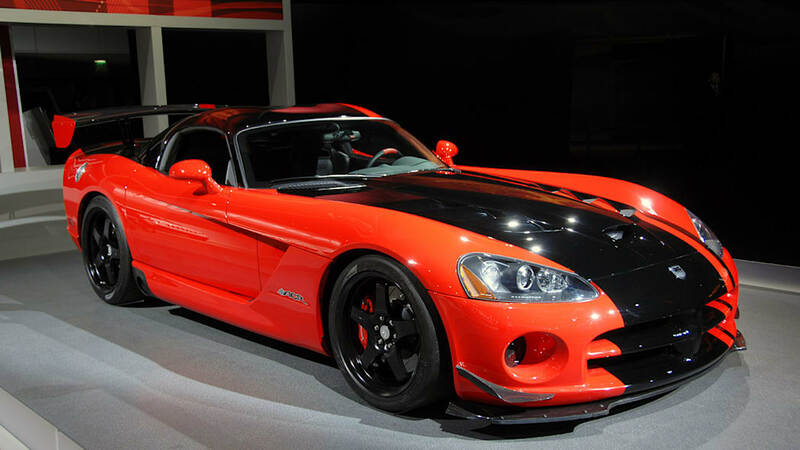 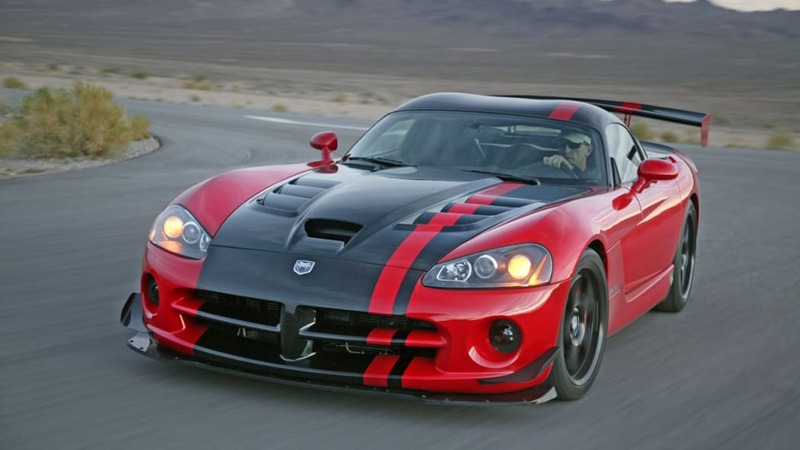 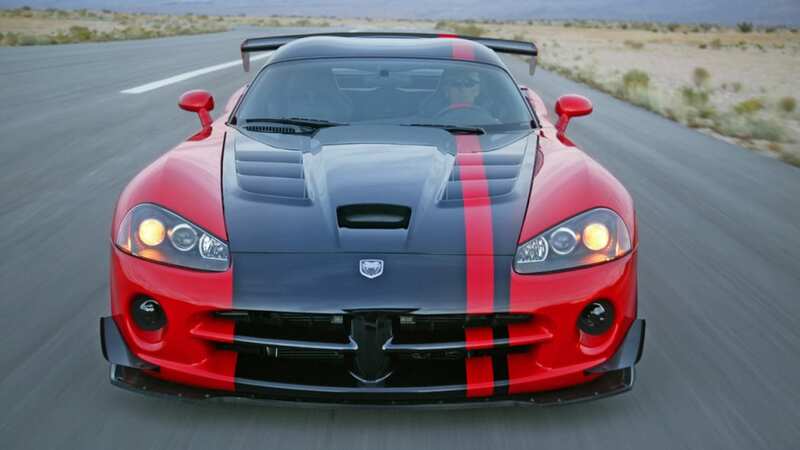 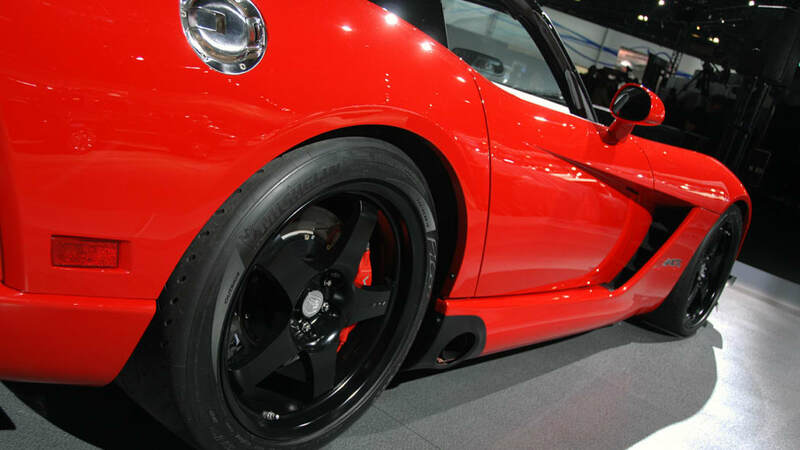 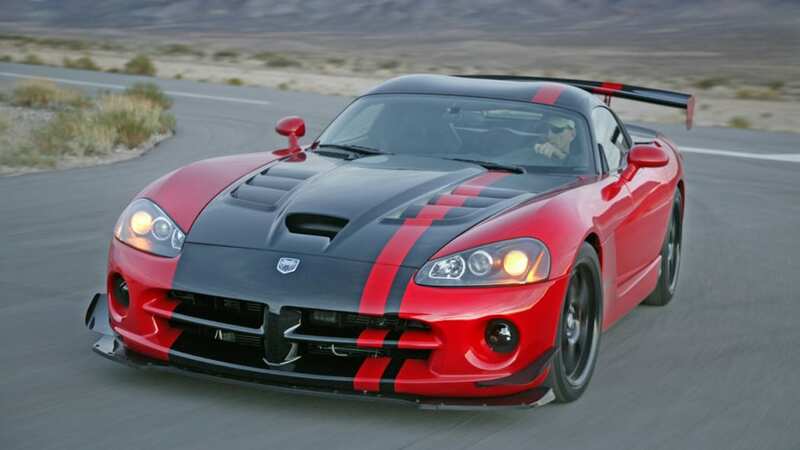 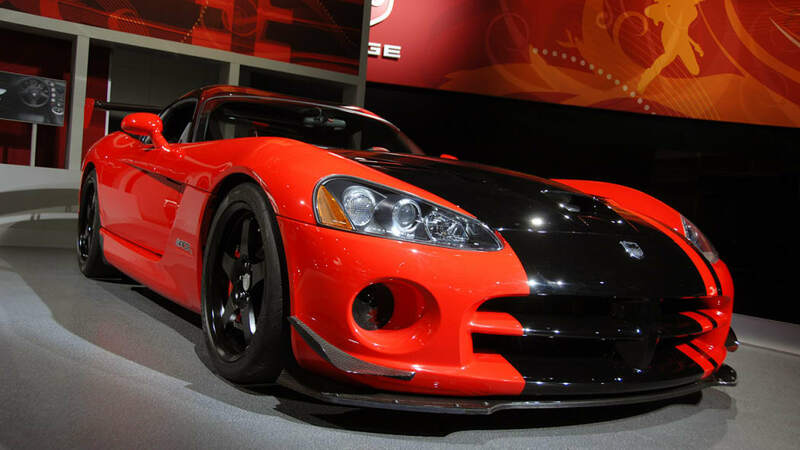 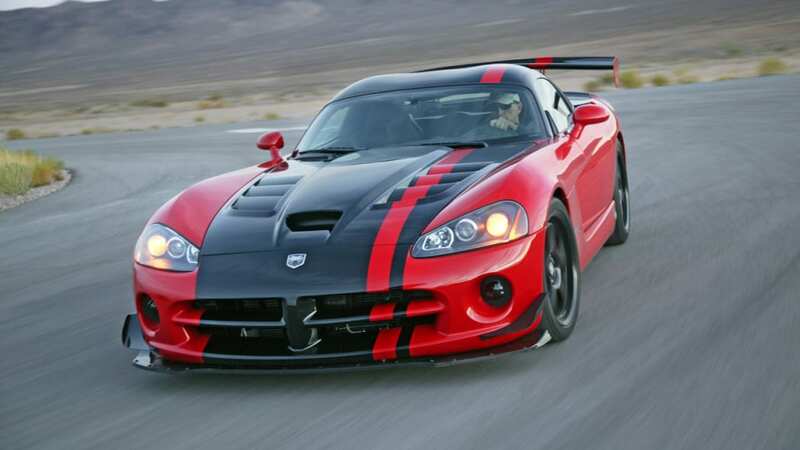 The Dodge Viper SRT10 ACR is a racing machine, that's what the three letter suffix denotes (American Club Racer), of course. 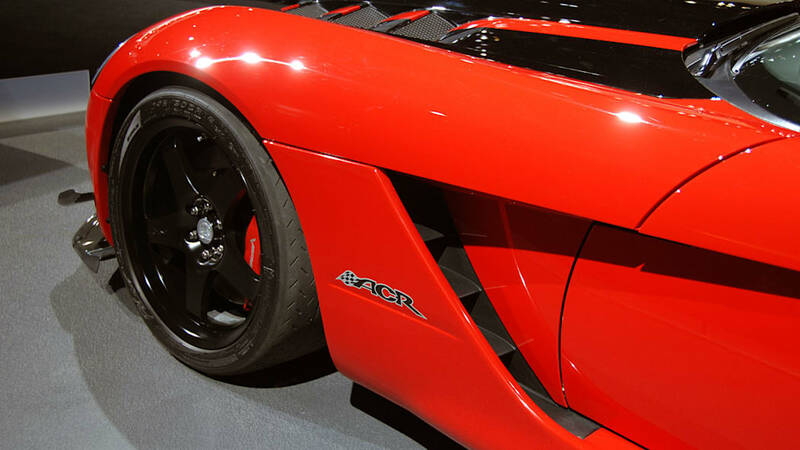 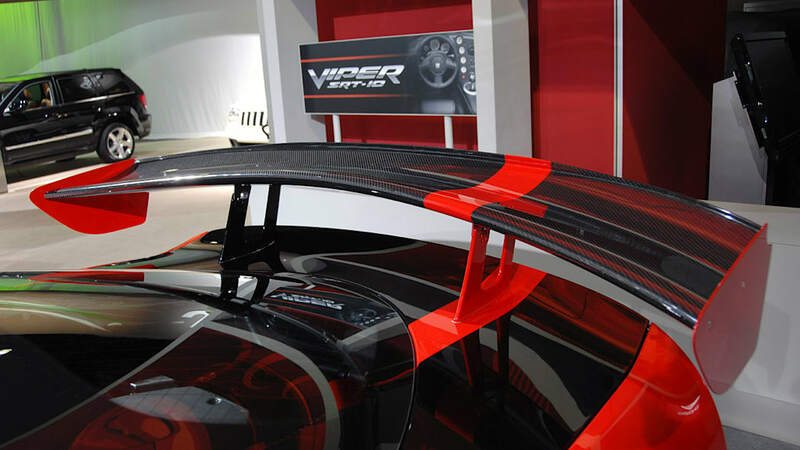 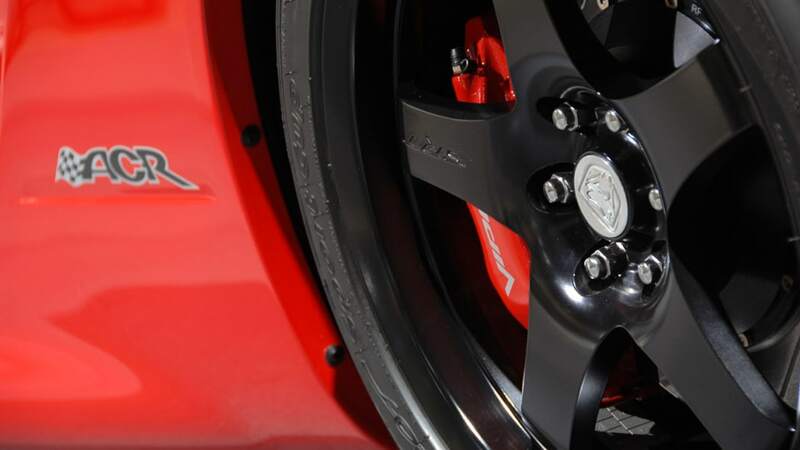 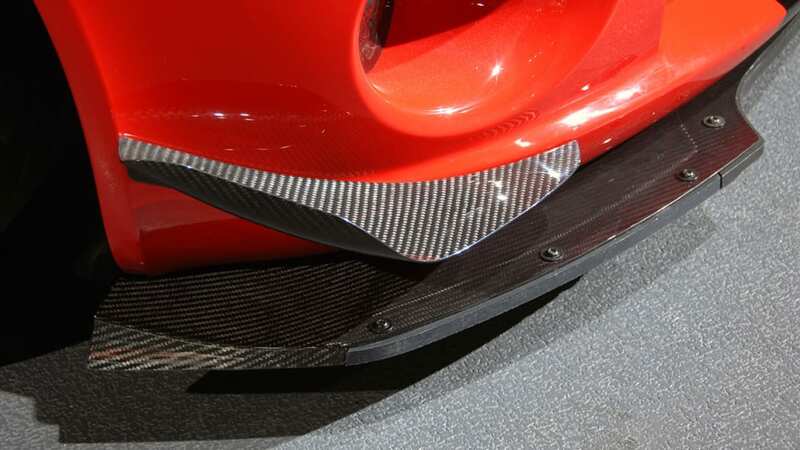 You don't even have to be within 100 feet of the Viper ACR to know what it is, that wing on the back clues you in. 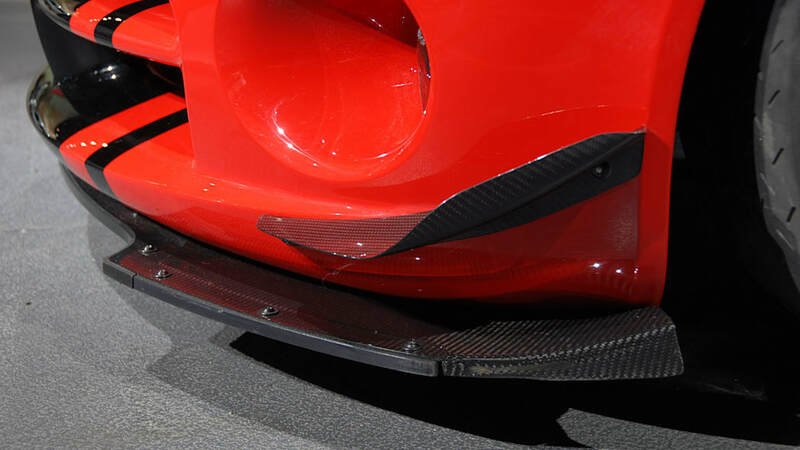 Somewhere, a 737 is missing an elevator flap. 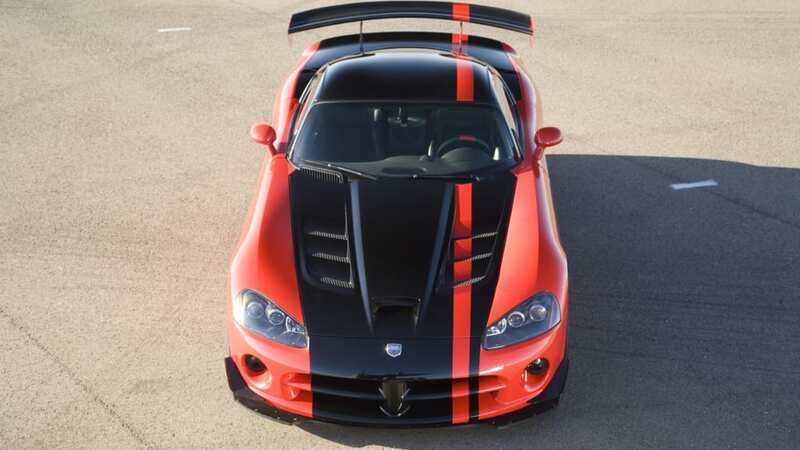 If you were to somehow miss the gigantic horizontal stabilizer, the ACR's paint scheme with its wicked-looking asymmetrical stripes announce what it is from a mile away. 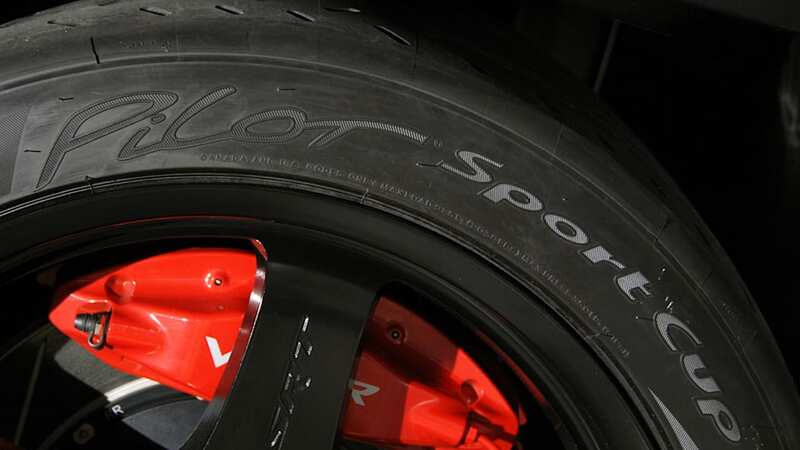 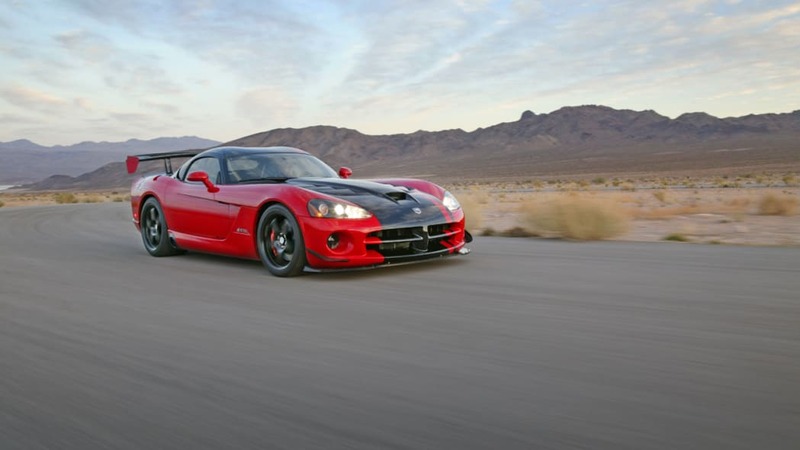 The current Viper enjoys a reputation as a natural at the track, though it needs to be handled with a steady, heavy hand. 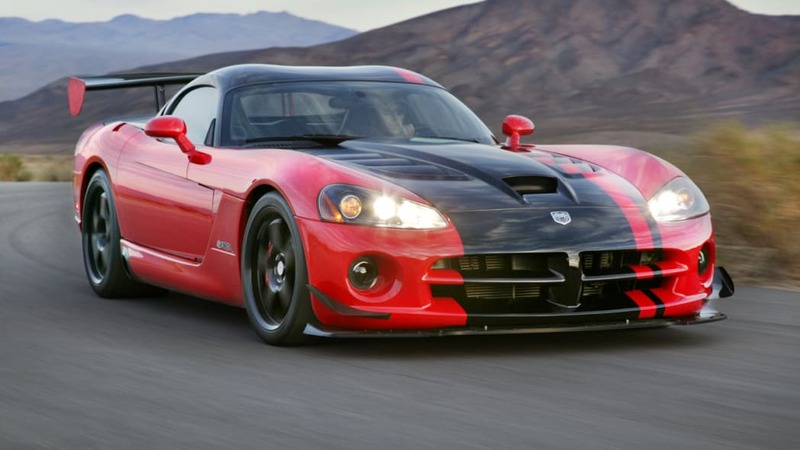 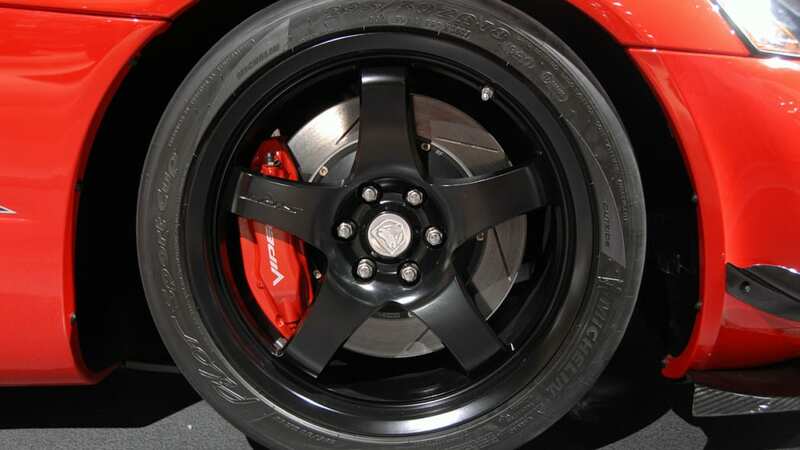 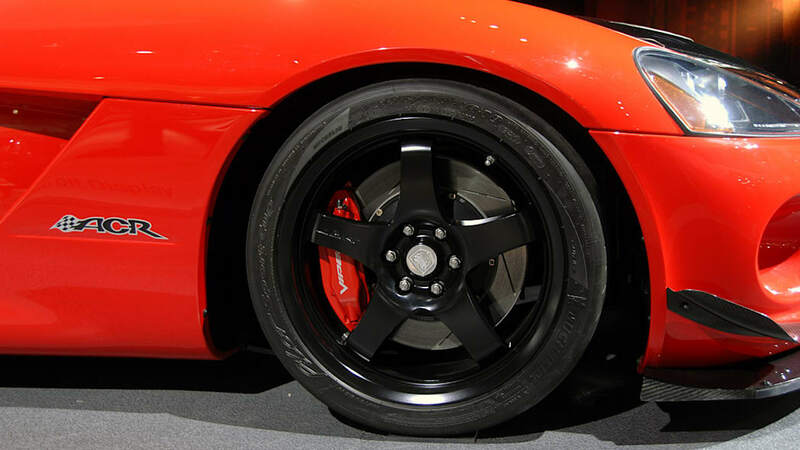 The ACR strips a lot of equipment away in the name of weight savings, and some componentry is swapped out to bring unsprung mass down, as well. 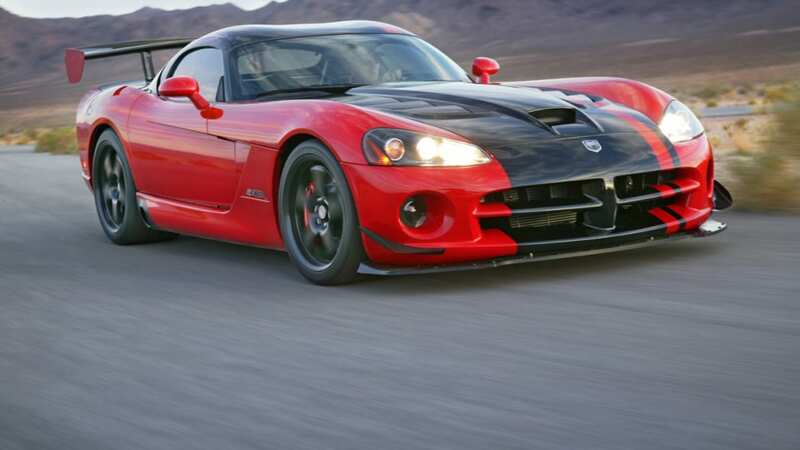 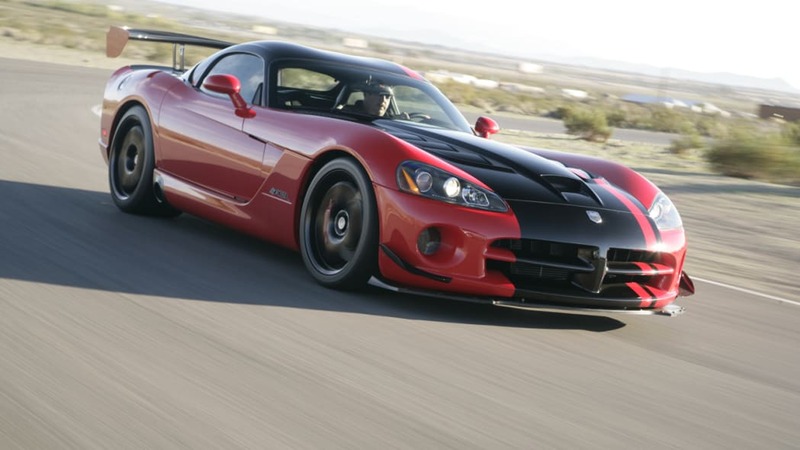 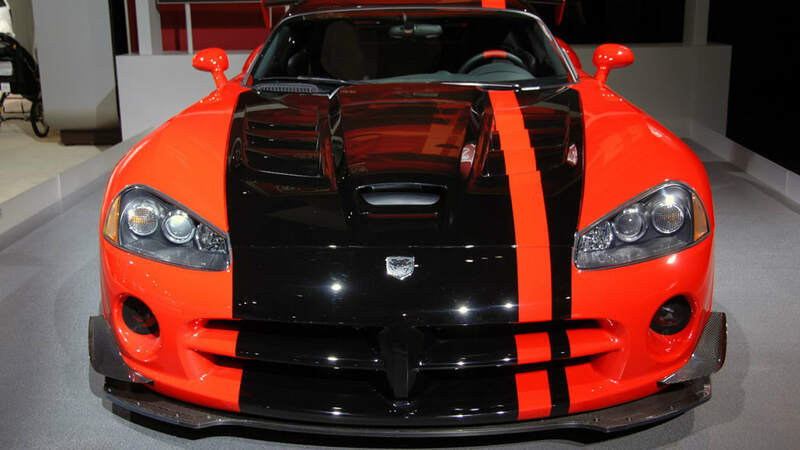 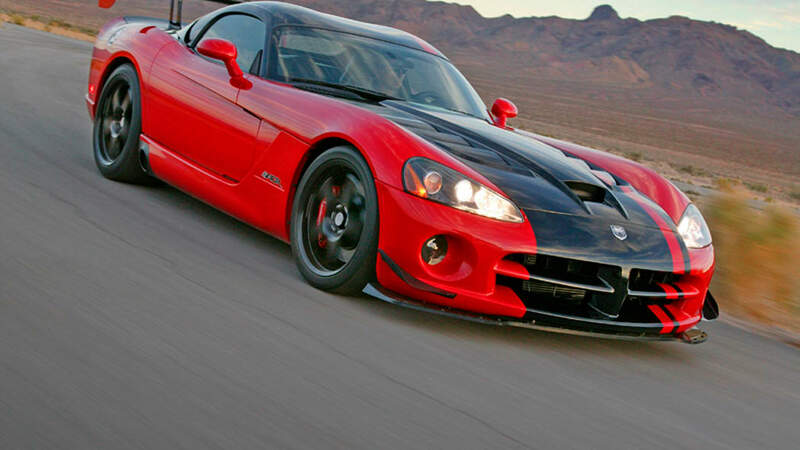 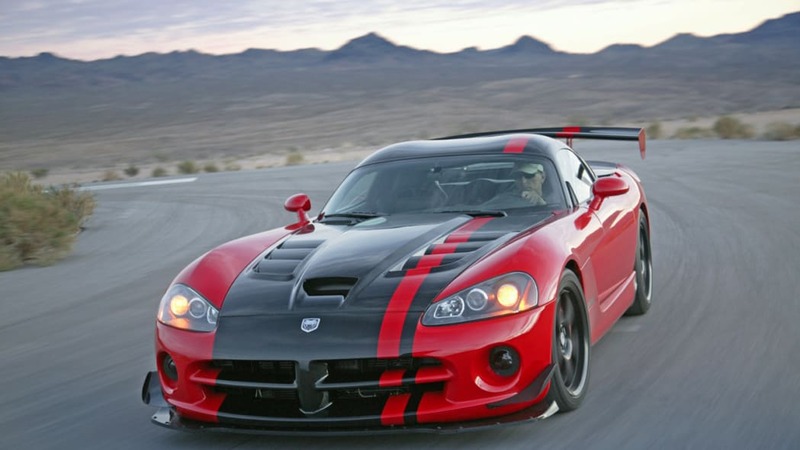 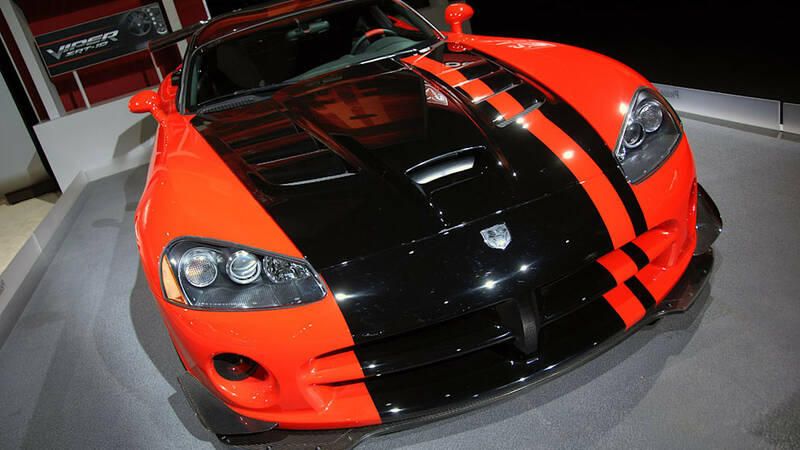 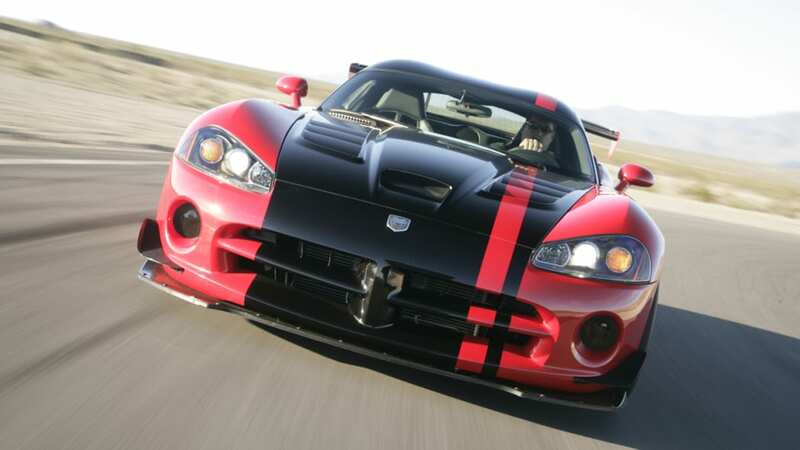 The result is a car with even sharper responses than the already born-to-run "regular" Viper. 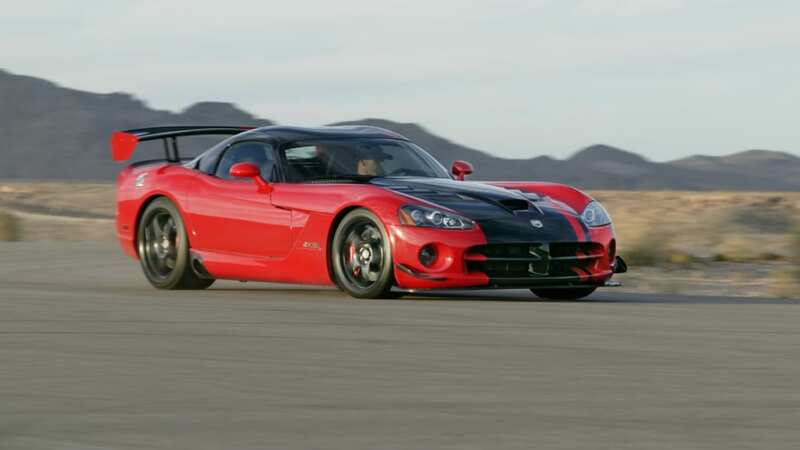 PentastarVideo has supplied us with a very entertaining video, apparently from Chrysler Design Veep Ralph Gilles, of some ACRs ripping it up at No Problem Raceway in Belle Rose, Louisiana. 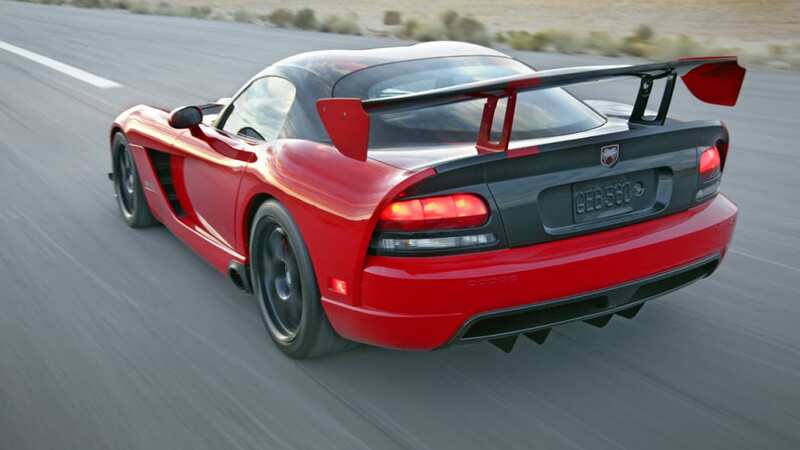 Here we sit, using a corporate high-speed internet connection to live vicariously through a heavily compressed piece of video media. 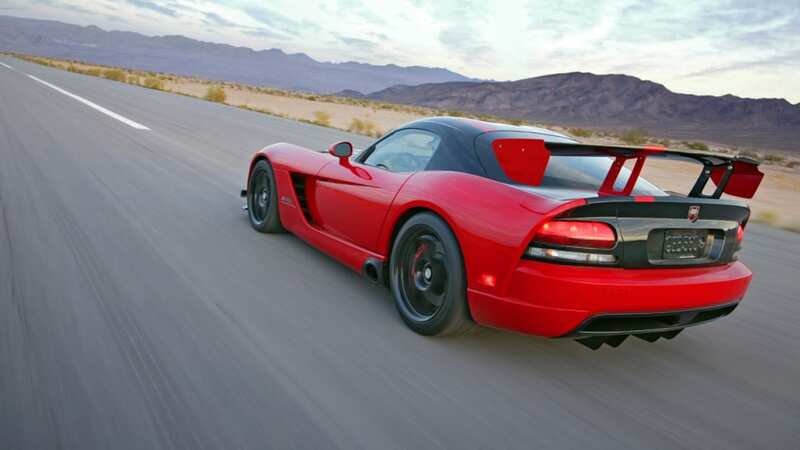 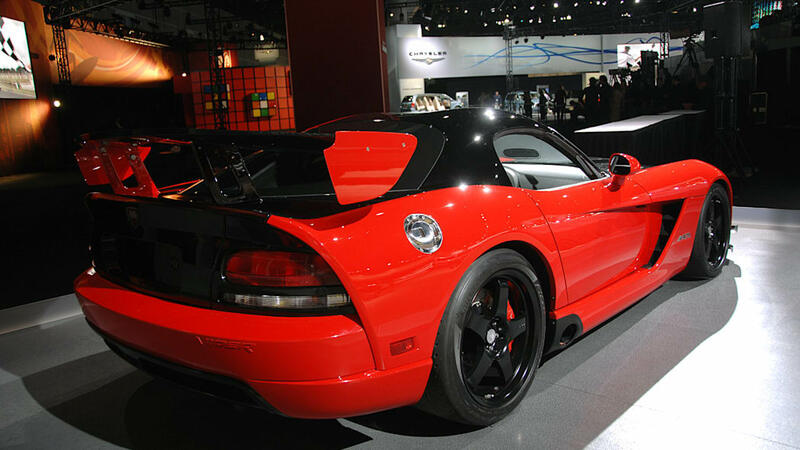 Oh cruel world, why can't we just have a Viper and a road course at our disposal?